The Old Sugar Mill Wine Tours explores the unique community of eleven California wineries and their signature wines: Draconis Vineyards, Todd Taylor, Three Wine Company, Heringer Estates Family Vineyards & Winery, Elevation Ten, Rendez-vous Winery, Merlo Family Vineyards, Clarksburg Wine Company, Due Vigne di Famiglia, Carvalho Family Winery, and Perry Creek Vineyards all offering wines of Clarksburg, Amador, El Dorado, Napa, Sonoma, Lodi and the Central Valley wine regions. All of the Clarksburg wineries are perfect for an Old Sugar Mill wine tour. Old Sugar Mill Wine Tours delivers customize wine tours that will help you explore the history, romance, and unique charm of the Old Sugar Mill in the privacy and elegance of your own personalized limousine. 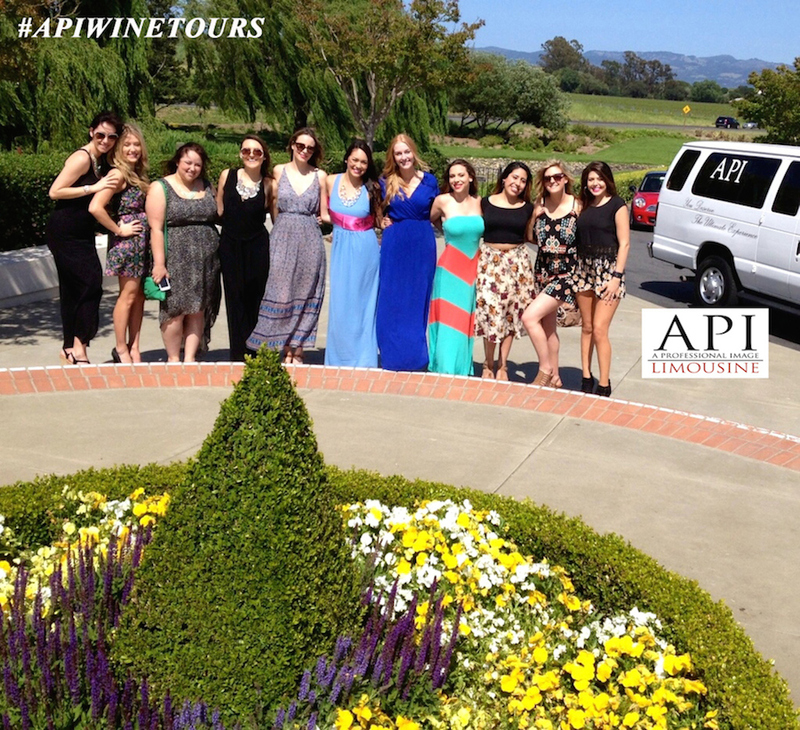 With several wineries in which to choose, API Limousine offers several specialized wine tour packages or we can assist you in creating the perfect customized wine tasting experience. 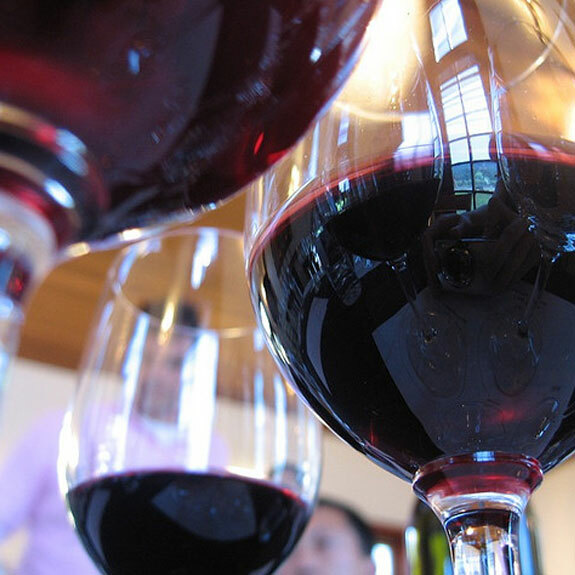 Whether you are looking for a Customized Wine Tour, a Premium Reserve Wine Tour, API’s knowledgeable Wine Concierges and professional chauffeurs can create an experience that is customized to your tastes, interest, and wine preferences for the perfect Clarksburg wine tasting experience.